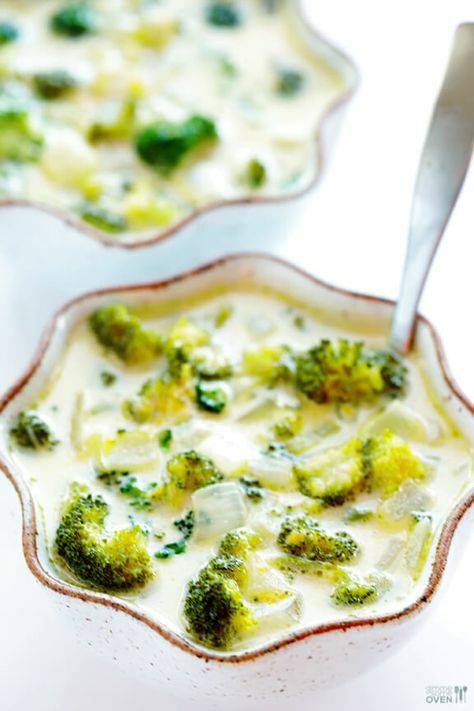 Stir the stock, diced onion, and chopped broccoli florets in a medium-sized saucepan. Heat the mixture over medium heat until it comes to a boil. Let it boil for 5 minutes or until the onions are tender and see-through. Stir in the evaporated milk and let it cook for 3 minutes or until it simmers. Once it’s simmering, take it off the heat and mix in the cheese until it’s melted. Season the soup with salt and pepper and, if you wish, the additional seasoning. Not only is this recipe easy to make, but it’s easy on your wallet. It’s a vegetarian recipe, but everyone will enjoy it. While winter is upon us and there are fewer opportunities for activities outdoors, get out your spatulas and pans, and make some homecooked food to heighten your spirits and fill your bellys. It’s a mood-changer!